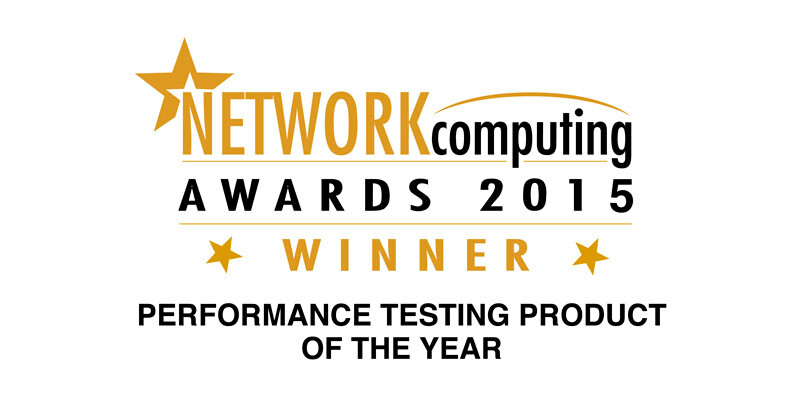 Cambridge, United Kingdom and Boston, Massachusetts, USA, March 24, 2015 – iTrinegy, the Network Emulation & Application Performance Measurement specialists, are delighted to announce that INE Enterprise, their sophisticated high performance Network Emulator, has won Network Computing’s Best Performance Testing Product of the Year Award for 2015. INE Enterprise is iTrinegy’s high-performance, multi-port network emulator capable of recreating fully routed network environments such as Meshed, Star-Coupled, Chained Hop, MPLS & Point-to-Point Networks, and any combination of the above, in order to test how applications behave in these networks prior to actual deployment. Trusted and relied upon by governments, military organizations and corporate enterprises across the globe, INE Enterprise supports the most demanding requirements of organizations needing to test with a real-world Emulation solution that meets all the configuration requirements of the most complex to the most simple high-performance networks. INE Enterprise delivers the behaviour of any high speed production network within a controlled and repeatable test environment helping users to mitigate the risk of introducing new applications into existing production networks or migrating existing applications into new network environments such as the Cloud. The Network Computing Awards were launched to recognize the products, services and companies that have particularly impressed the readers of Network Computing magazine. 2015 saw the 9th annual Network Computing Awards take place with more than 30,000 votes being cast. The winners were announced at the Awards Dinner which took place at Hotel Russell, London.